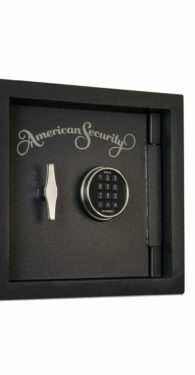 AMSEC Wall safes are designed to provide hidden protection for documents and miscellaneous valuables at affordable prices and shipping is free. The fireproof WES149 wall safe is also designed for easy installation between 16″ on center wall studs with pre-drilled anchor holes and a built-in flange, eliminating unnecessary re-plastering. 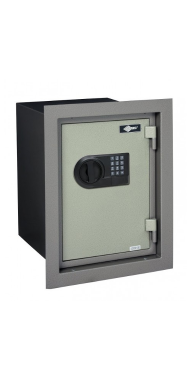 If you are looking for a wall safe in a variety of depths to fit most walls check out West Coast Safes. 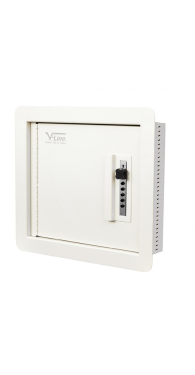 Wall safes and Fire proof Wall Safes are a convenient way to keep daily use documentation and valuables locked up, with quick access in mind. 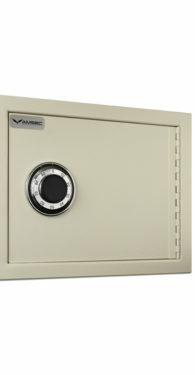 Wall safes are affordable and easy to install. Shop online or feel free to visit our showroom located in Ontario, Ca. Pick up is available at our showroom. For those who live elsewhere in the United States, we offer discreet shipping nationwide. 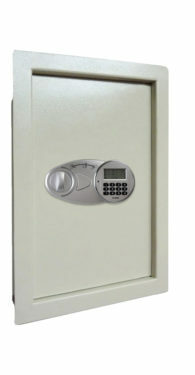 Trust West Coast Safes to guide you to the best safe suited for your personal needs. Also, with our cheap shipping rates and super low prices, we can offer almost free shipping that almost always beats our competitor’s free shipping prices.